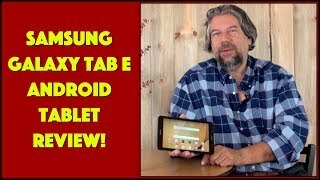 Samsung has recently unveiled a new pocket-friendly tablet titled as the Samsung Galaxy Tab E. The new lineup is expected to include only affordable tablets and this 9.6-inch tablet is the first in this series. 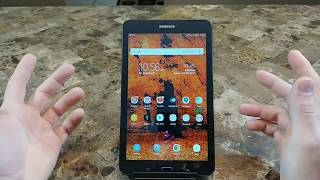 Keep reading to learn more about the Samsung Galaxy Tab E Dubai price, specs and more. 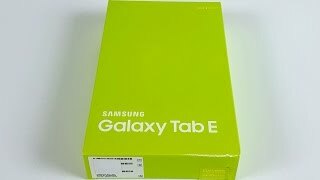 The Samsung Galaxy Tab E has been released in Taiwan and is expected to be released globally soon. 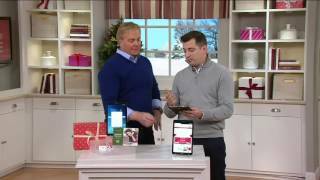 The Samsung Galaxy Tab E Dubai price will be around AED 700 when it’s here. 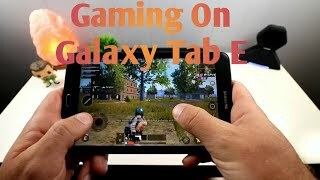 Samung Galaxy Tab E - Can You Game On It??? Yes !!! !